The United States will allocate over $5 million aimed at implementing cyber security measures, the BBC reported following a Friday meeting between Secretary of the National Security and Defense Council Oleksandr Turchynov and Special Assistant to the U.S. President for Cyber at the National Security Council Josh Steinman. During the meeting, U.S. Ambassador Marie Yovanovitch said that the United States would allocate over $5 million as part of a new assistance program on cybersecurity, aimed at strengthening Ukraine’s capabilities to prevent, level the influence of, and respond to cyberattacks, the U.S. diplomats have told BBC. Read alsoNATO to provide cyber defense equipment to UkraineAs UNIAN reported earlier, NATO's former chief civil servant Anders Fogh Rasmussen told the BBC that "cyberattacks are just one part of Russia's wider efforts to destabilize the country." 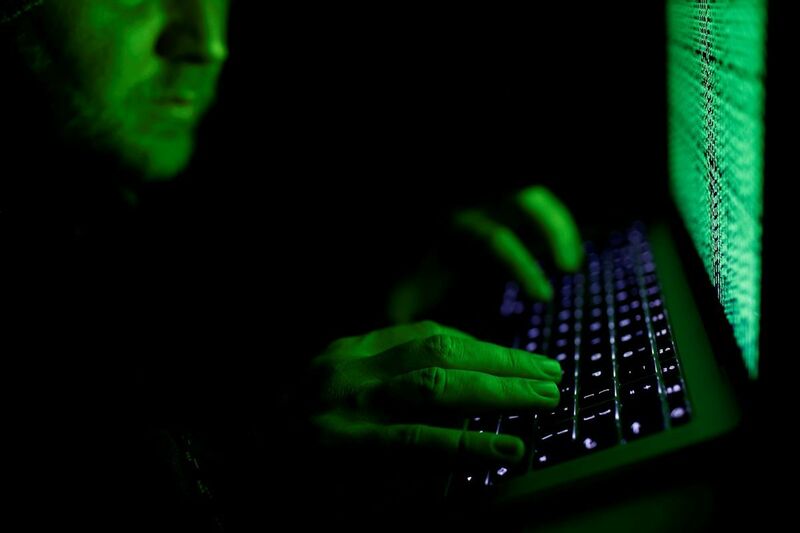 Read alsoSBU: Ransom demands in cyberattack "only cover-up""Ukraine is a playground for [cyber]attacks,” a Ukrainian cybersecurity expert Oleksiy Yankovskiy said.